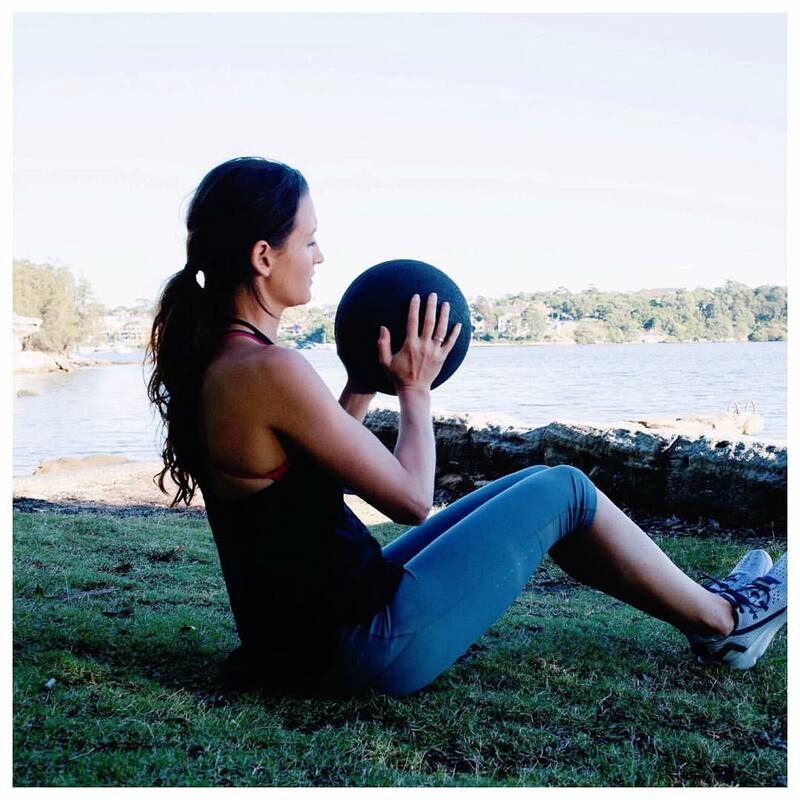 Carefully constructed personalised, interactive sessions based around functional movement. 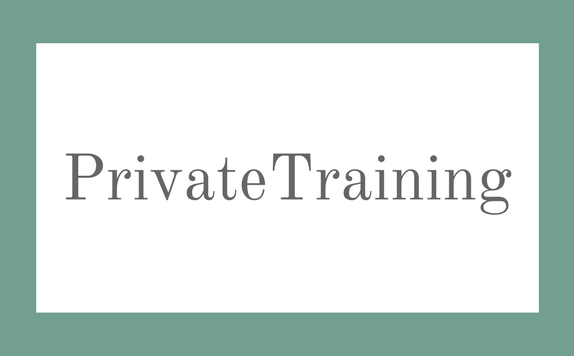 Your first Private Session is always a Holistic Full Body Fitness Assessment to help us identify your strengths, weaknesses, imbalances and best type of program and exercise style for your particular body type and fitness goals. 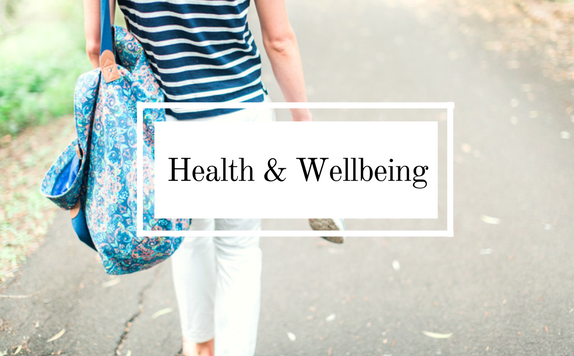 We want to help you better understand YOUR body and in turn have it feeling and running at its best! 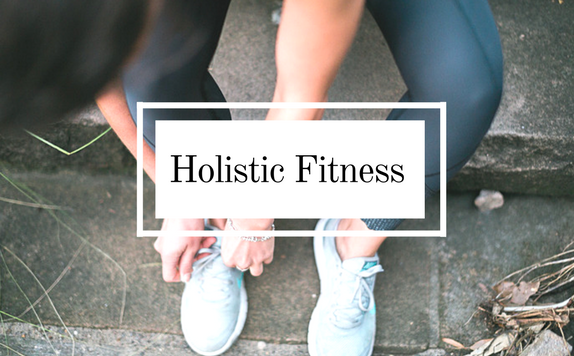 We strongly believe that to gain optimal results you need to tackling your fitness goals from a holistic approach. That’s why we have incorporated a bunch of nutrition and lifestyle coaching & services COMPLEMENTARY with your Private Personal Training package! Initial Health Coaching with Food & Movement Tracking! 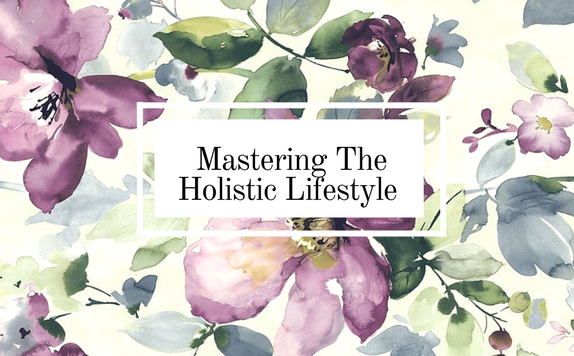 This will assist us in building a solid and consistent healthy lifestyle and enable us to identify trigger foods and habits that may be limiting your health, fitness & weight loss goals. 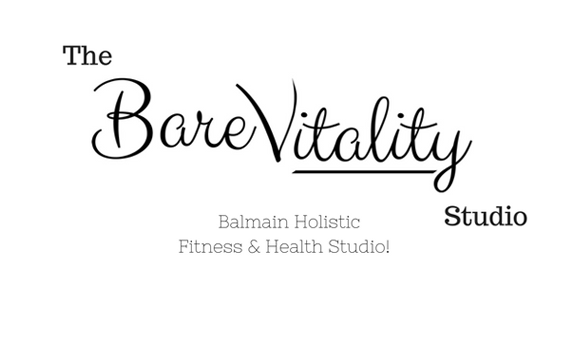 Complementary Pass for 1x BareVitality Yoga or Stretch Class each week to help complement your private sessions.